45 magazines to read ON your computer, tablet or smartphone! 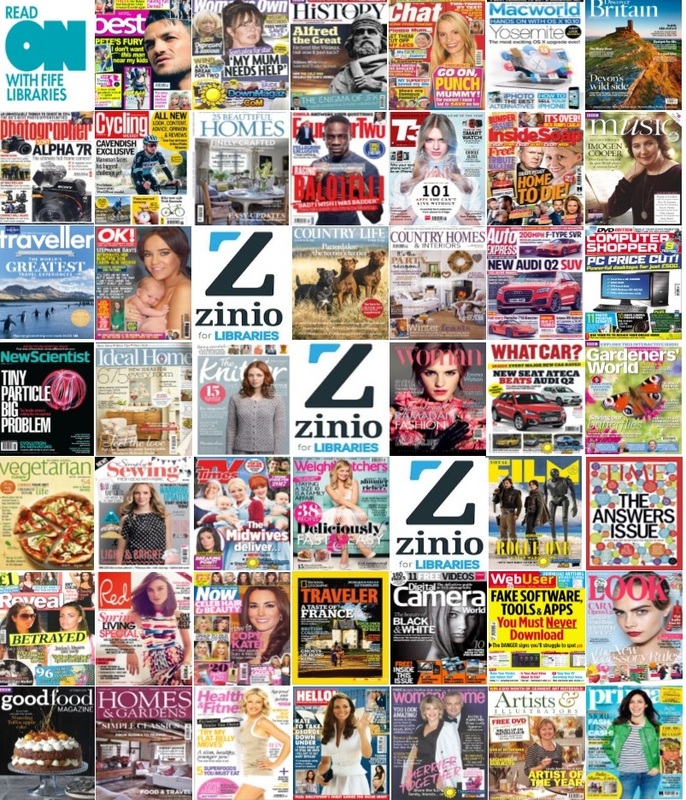 Zinio is sharp as print and completely free. Read them online on your laptop or desktop pc or download the Zinio App to read them on tablets and smartphones. On the beach, on the bus or on the sofa - digital magazines wherever you are. How do you sign up and start accessing this digital magazine service? Easy-peasy. Please email us any suggestions of magazines you would like to see that are not currently listed. Download FAQs or Zinio's full User Guide.